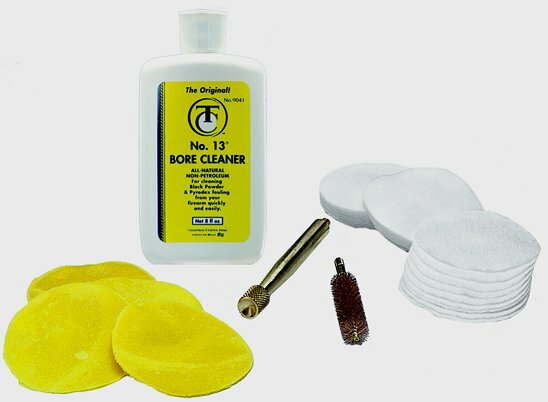 Here’s the basic “ingredients” that you will need in the field to clean your muzzleloading rifle in keeping with the all-natural approach of maintaining a “seasoned” bore. - Knurled brass extended Super Jag™. A handy and compact addition to your hunting gear. For more Muzzle Loading Accessories Click Here!